First, Epoch states that this head has the “most-offset” feel in the game. This creates the ultimate in ball control and feel. 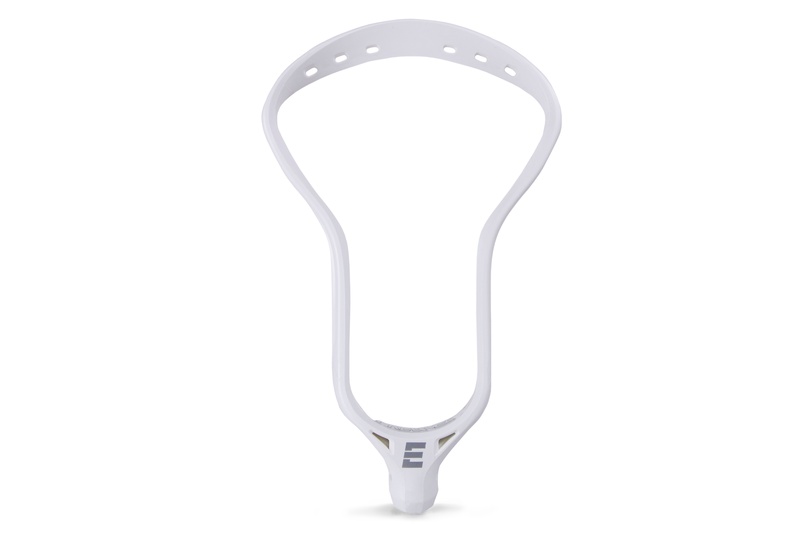 Secondly, Epoch states that the Prequel is “mathematically better than conventional lacrosse heads” because it is engineered to have the deepest pocket possibly allowed by NCAA rules. “Lacrosse is a game of inches, but we worry about millimeters,” states James Miceli, the principal and founder of Epoch Lacrosse. The Biggest difference we see here is Epoch’s move away from sweeping profile of the Hawk Sequel. The Sequel sweeps back from the off-set, whereas the Prequel curves more like a traditional head. This curve will add pocket depth and control for sure, but the off-set will register that quick release that elite level players demand. In addition, the Prequel has a FlexiQ 3 rating which is a bit stiffer than their previous heads, and can be married up with their advanced line of Epoch Lacrosse Shafts. IQ 9 level shafts are designed for player shooting under 80 mph and the IQ 5 for player shooting at a high school and collegiate level. The Hawk Prequel is a universal spec head and is coming in at a starting price point of $100. The Prequel will begin shipping on July 15, 2016. Here at Lax.com, we are excited to offer Premiere Custom Stringing, a one-on-one experience like none other in lacrosse for the new Prequel. We will get on the phone with you and talk about your level and style of play, your wish list for how you like your pockets, and then we will whip up a pocket truly designed to maximize your game. 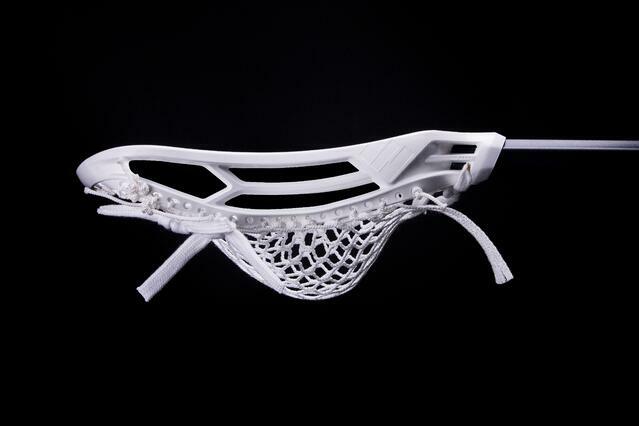 The Prequel will also come game ready out of the box with one of our Pro Strung options as well. 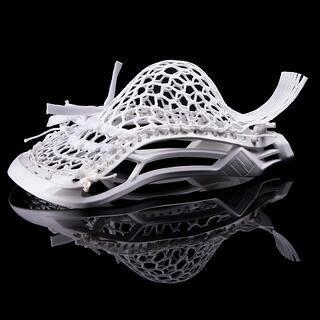 Our expert collegiate and pro level players will string these up with Stringking mesh or East Coast Dyes options and you will be amazed at how much better Lax.com Custom stringing is than the other guys. Get the Epoch Hawk Prequel Now. For a limited time… get FREE SHIPPING on this head !! Use code FREEHEAD at final checkout and get one now !! Made in the USA people !! 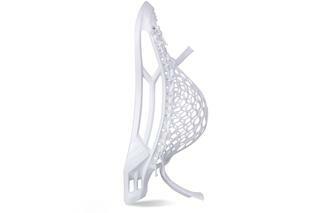 Lax.com is proud to offer this new and exciting head in our lineup of advanced and elite level gear. To see the best of the best head video for the 2017 season click HERE..
Also be sure to download the FREE Lax.com mobile app where we post our most insane deals first and you can buy them fast with just a few clicks on your phone !! Don’t miss out….